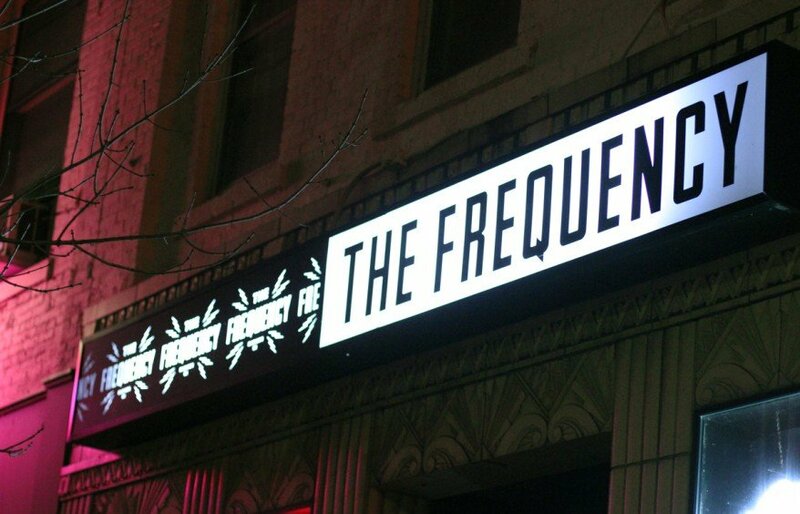 The Frequency, a popular downtown venue, announced Monday it will be closing its doors on June 30 after 10 years of contributing to Madison’s music scene. Despite the establishment’s ability to remain open even during previous street construction, increased costs and historically low revenue has proved to be too heavy of a burden. The venue expressed pride in its history as a launch pad for artists like Macklemore and The Lumineers, and exuded a sense of accomplishment in regards to achieving the founder’s intended goal. 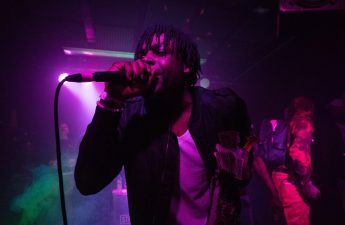 The post also mentioned all acts set to perform before June 30 will continue as planned, but bookings scheduled for after the closure date are currently suspended. Within only a few hours, the Facebook post garnered widespread attention, with more than 600 reactions and 300 shares. Dozens of people commented on the Facebook post, with one user named Tim Budziszewski reminiscing on his admiration for The Frequency, its staff and the community it helped foster. The business’ announcement proceeded to thank all of its employees, bands, patrons, city officials and the local press. People were also encouraged to drop by and share their favorite memory of the venue before its closing. 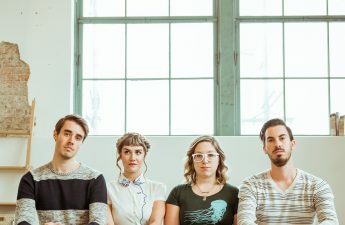 The Frequency will be hosting a celebration featuring several of its favorite bands on June 8 and June 9 to commemorate a decade of music and thank the community for its support. The Frequency did not respond to a request for comment.